an unreported dangerous side effect or partial failure can result in significant compensation to victims. Pharmaceutical and medical product manufacturers are often among the largest corporate entities in the world and have been very successful getting state legislatures and the U.S. Congress on their side regarding product liability laws. However, the courts have ruled that FDA approval is not necessarily a safe harbor for manufacturers to use for legal protection. An unreported dangerous side effect or partial failure can result in significant compensation to victims. Our firm has earned a reputation as one of South Dakota's most successful personal injury litigation firms. The firm has the resources to investigate and prepare the strongest case possible in complex litigation matters. 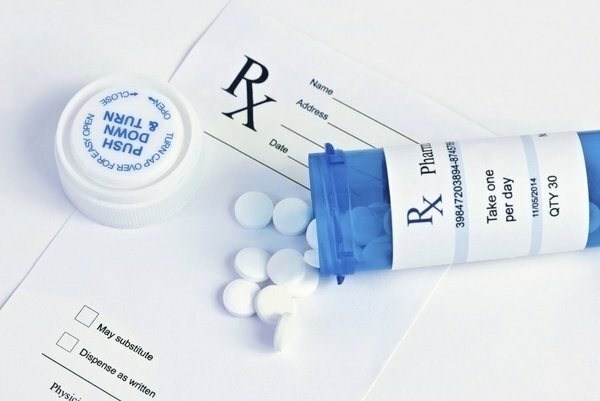 If you have been injured or have lost a loved one because of a defective or dangerous prescription medication or medical product, schedule a no-cost consultation with a member of our personal injury litigation team right away. You will receive a full and honest case evaluation and an explanation of what legal options you have for pursuing money damages for your injuries and losses. The list of dangerous, defective and recalled drugs continues to grow. The Food and Drug Administration has issued warnings or ordered recalls for several prescription drugs and the list continues to grow. The current list of drugs with known dangerous side effects includes Yaz, Yasmin, Ocella, Beyaz, Depakote and dozens more. Contact us to discuss your personal injury you believe may have resulted from a dangerous prescription medication. Johnson Janklow Abdallah, LLP, attorneys represent clients in personal injury litigation matters on a contingency fee basis. You pay attorneys' fees only as a percentage of the amount of money they help you recover in a negotiated settlement or jury award. It will cost you no more to hire the law firm that has been repeatedly recognized for its leadership in the field of personal injury litigation in South Dakota. From its offices in the historic Security National Bank Centre in downtown Sioux Falls, Johnson Janklow Abdallah, LLP, attorneys represent clients in litigation and appeals matters throughout South Dakota. Call 605-338-4304 today or fill out our free case review form to arrange a free consultation with an experienced Sioux Falls defective drug attorney.